Legendary American rock star Tom Petty died Monday night at his home in Malibu, California. 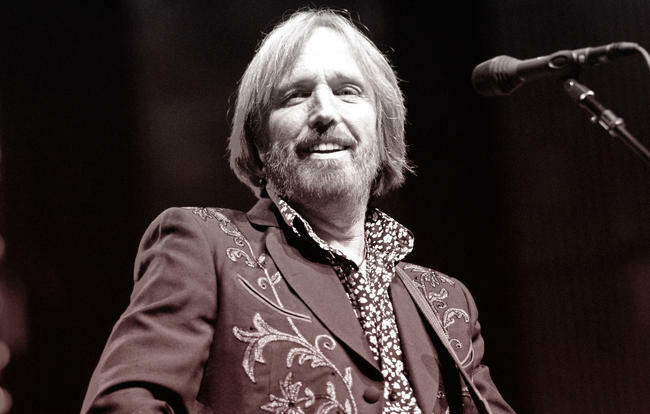 Petty had just finished his months-long tour and returned back home when seemingly out of nowhere, his heart stopped. He experienced cardiac arrest, a medical emergency wherein your heart stops beating unexpectedly. More than 90 percent of cardiac arrest victims die before they even reach the hospital, according to a report by the Institute of Medicine. As was reportedly the case with Petty, it’s because their hearts stop while they're at home or out in the community, where there’s no defibrillator available or someone to immediately perform CPR. Details are still emerging on the exact circumstances surrounding Petty's death, but we know that more than 350,000 Americans experienced out-of-hospital cardiac arrest in 2016, with just a 12 percent survival rate. How can you prevent cardiac arrest from happening to you? There are several different reasons why it could happen, but doctors aren’t sure why most cases occur. Aside from getting checked by your doctor, the best way to lower your risk today is to make active changes to your lifestyle, according to Wayne J. Franklin, M.D., associate professor at Baylor College of Medicine in Houston, Texas. Here are his suggestions. Dr. Franklin said men tend to get heart disease earlier than women—the risk goes up at 45, to be exact—so it’s important to start addressing risk factors as soon as possible in order to prevent cardiac arrest from happening to you.